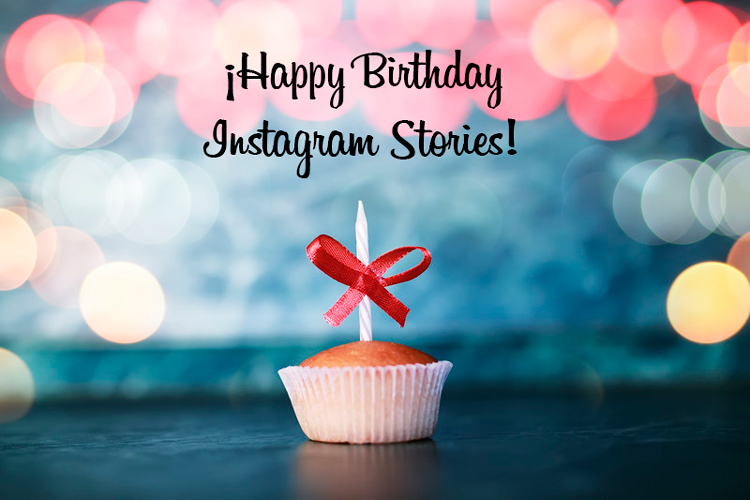 It doesn’t seem that long ago, but it’s the birthday of Instagram Stories. Facebook’s digital photo app is celebrating its first birthday. 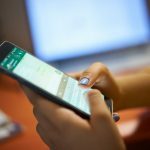 Even though it caused a lot of criticism among users, it is now one of the most frequently used functions in the application. So much so that it is used at least once a day by 250 million of the 700 million users who have it. One interesting point to mention is that the fourth ranked country creating Stories is Spain. In addition, young people under the age of 25 are the ones who spend the most time on Instagram. Thanks to this new tool, starting in 2014, the average utilization time has increased from 21 minutes per day to more than 32 minutes per day currently. So, their bet didn’t turnout so badly after all. What is true is that new functions are continually added within Stories, and this is perhaps the key to its success. These ephemeral stories, as you know, can be videos or images, and they have a life of 24 hours before they disappear for good. Since Instagram Stories appeared, an additional 20 new functions have been added, which have hooked its users. One of these new functions was implemented last November. It lets you include links to web pages, but within its own browser inside Instagram. So the user doesn’t have any reason to leave the platform. This new feature is extremely important for corporate profiles. Another one of the functions which they included is mentions, which make up more than half of the tags used in this tool. Some 75% of the clicks in the users’ Stories go more often to mentions than to location tags or hashtags. From a marketing perspective, this function is very important because your business can be labeled, creating brand image and recognition. We still need to talk about stickers, which arrived last December, in order to show the time, the temperature, and even the location. Now they have launched a new package in recognition of their birthday. With these new stickers, users can decorate their pictures and videos with balloons and confetti, among other things. Another interesting milestone in this year of Stories, is the ranking of cities. The most frequently labeled cities are Jakarta, Sao Paulo, New York, London, and in fifth position… Madrid! In addition, the most frequently used hashtags are: #GoodMorning, #Work, # GoodNight, #Mood, and #HappyBirthday. It is also interesting to note that among the most popular face filters are the dog, the sleep mask, the rabbit, love (darts in the form of a heart), and the koala filter. 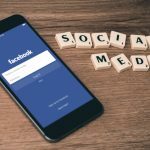 So now you know, if you want to show your users something different, whether you have a corporate profile or not, you can start by trying all these new features which Instagram Stories offers you.